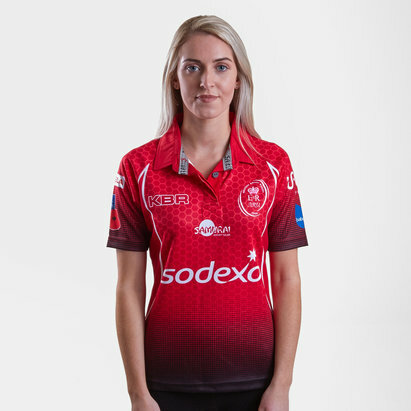 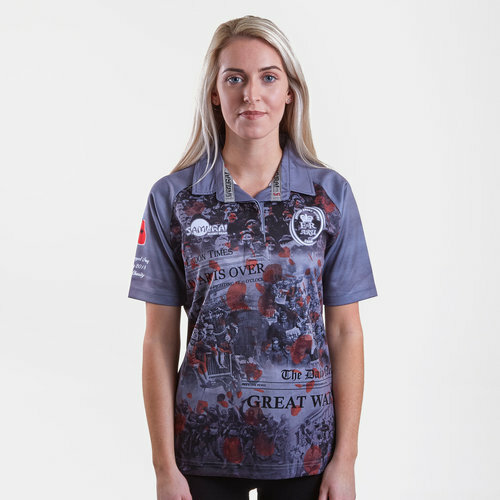 Introducing this extremely special shirt which commemorates 100 years since the end of the 1st World War, the Army Rugby Union Ladies WWI Commemorative Rugby Shirt is an inspiring offering from Samurai. 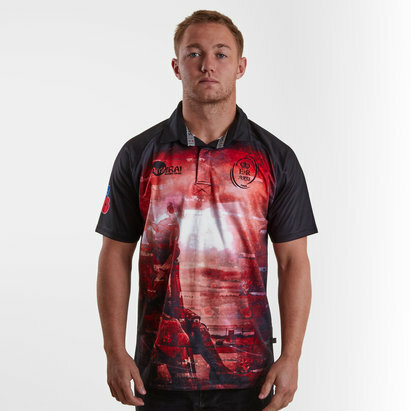 This rugby shirt from Samurai has been designed to mark 100 years since the end of World War 1 and the sublimated design which features newspaper headlines, quotes and images from the time when the world had heard the war had ended through the signing of the armistice. 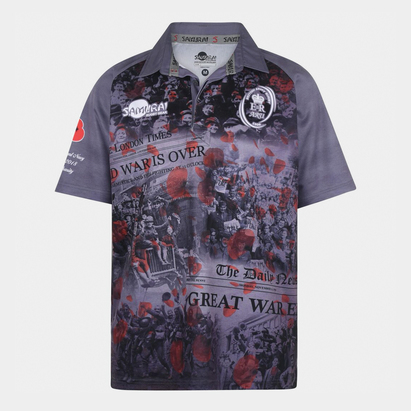 It is fitting that this shirt is grey as it preserves the images used from that time whilst the slight offering of colour comes from the scattered poppies across the main body of the shirt on the rear and front catches the eye within an instant. 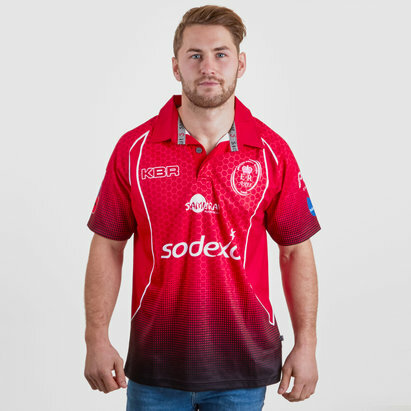 This is the only colour used on the shirt as the colour is very iconic and symbolic. 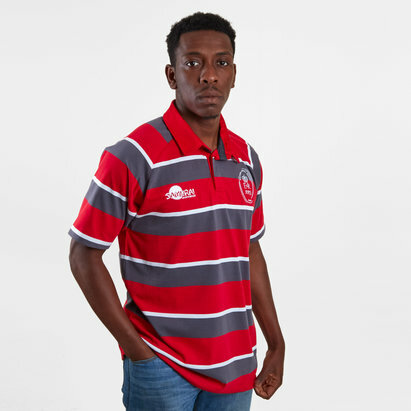 The poppies bloomed across some of the worst battlefields of Flanders in World War I; their brilliant red colour became a symbol for the blood spilt in the war. 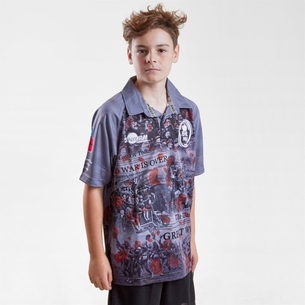 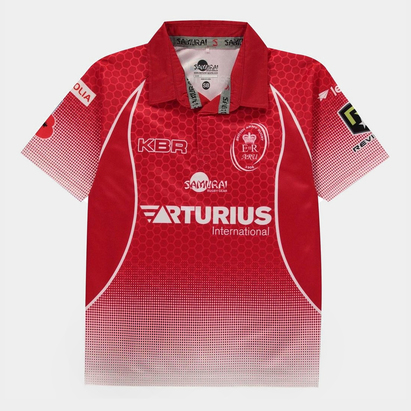 Samurai's exclusive Performex Ikoma fabric keeps the shirt and the wearer cool and comfortable by wicking sweat from the skin keeping the breathability to a high standard, this is highly appealing to the modern day athlete as the shirt is as ready as you are to get stuck into the action. 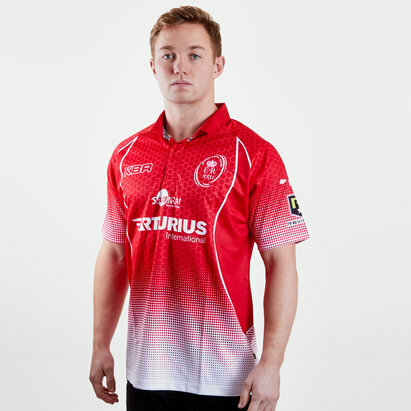 And simply asked that in our hearts they'd live. 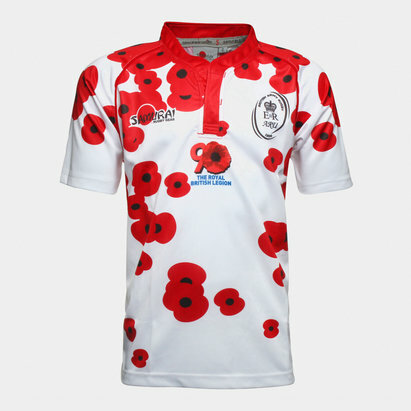 At dusk and dawn - we will remember them!"